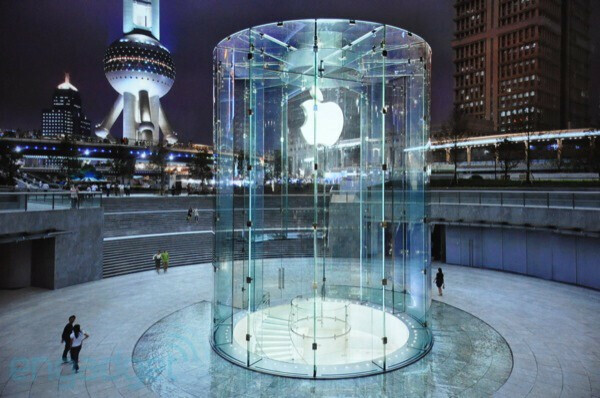 Moving past their new store openings, Jobs went straight into talking about sales figures for their iOS powered devices – something that continues to show its might all around. 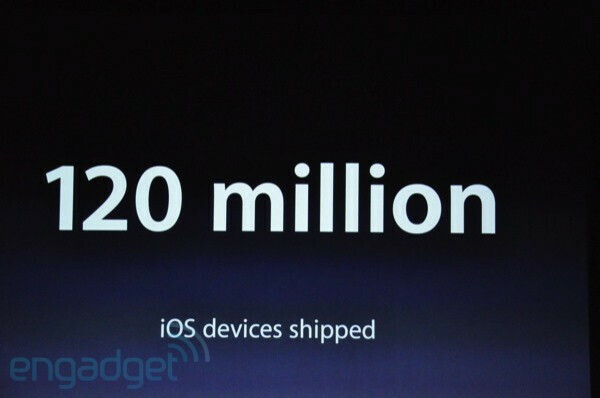 Approximately 120 million iOS devices have been shipped since the iPhone was released and is supplemented by Apple's figure of 230,000 new iOS activations per day. 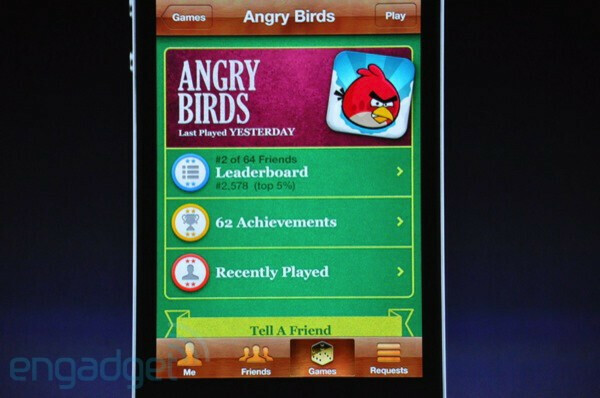 Worldwide, there have been over 6.5 billion iOS app downloads which equates to about 200 apps downloaded per second! Even though the App Store reigns on top when it comes down to total apps, which is hovering around 250,000 right now, approxiamtely 25,000 of them are iPad apps. 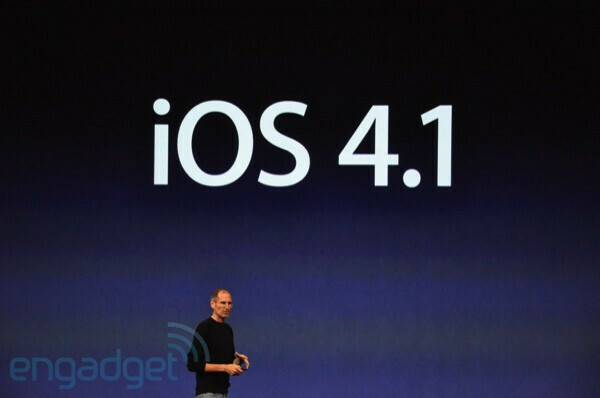 Numbers aside, Jobs shifted gears and went right on ahead to introduce iOS 4.1 – the next big update that brings forth some new features and addresses others. 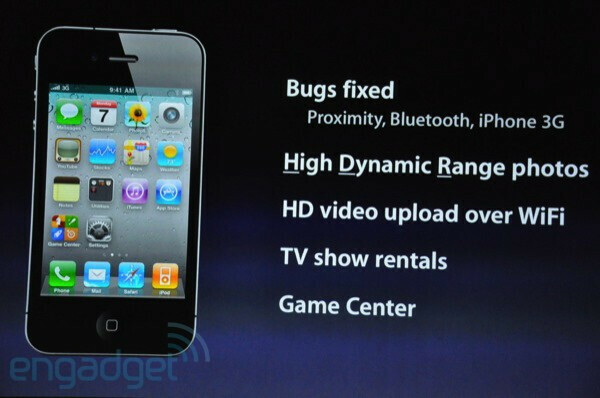 First and foremost, bug fixes are going to be included with the update which resolves issues regarding the proximity sensor, Bluetooth, and iPhone 3G. Strangely enough, there was no mention about any death grip resolution – whether it be a new redesign or some kind of software fix. 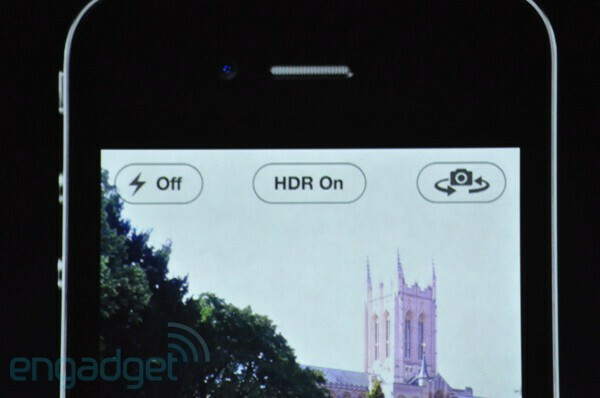 Secondly, owners will surely appreciate seeing the iPhone's photo taking prowess being improved thanks partly to the option of High Dynamic Range (HDR) photos. Just hearing the letters HD can make anyone fill up with joy as Jobs said, “When you take an image, it actually takes three separate photos, one with highlights, shadows, and midranges. And it combines them together to make HDR photos.” If you take a look at some of the images with this new feature on, you can clearly see a substantial difference in quality as it optimizes the white balance of the shot to produce richer looking images. 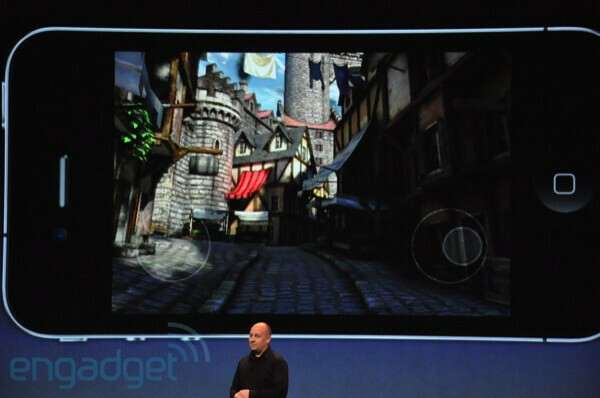 Ultimately, it's going to make photos look even better than what they currently produce. Next up was a look at Game Center which is going to present itself as a gaming hub where users can simply challenge and play against one another – even if you don't necessarily have someone on hand to play against. 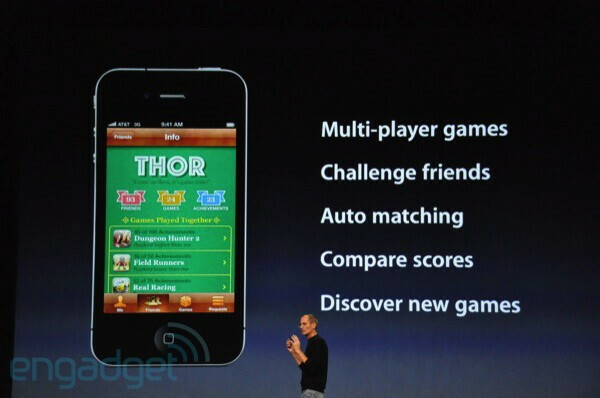 Similar to the experience that gamers see on something like XBOX Live, Game Center for iOS will allow you to send a challenge request to a user, look at leaderboards, and see all of your achievements – essentially making for a social multi-player environment. 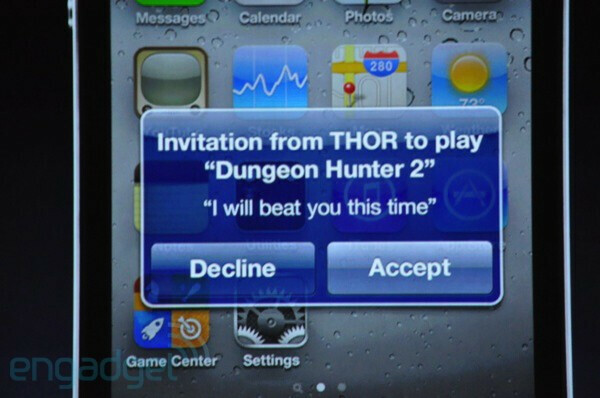 So if you happen to have some time to kill on your lunch break, you can shoot off an invitation to a friend across the country and start getting your game on. 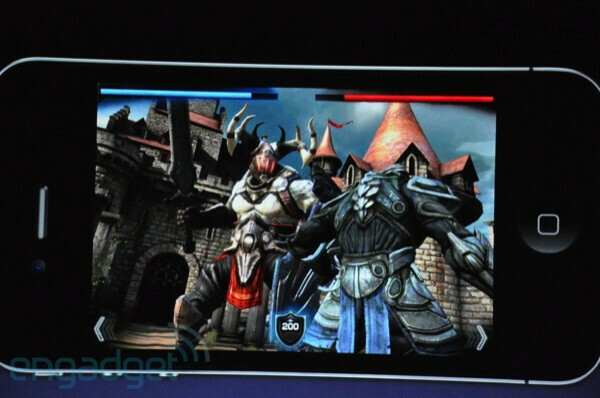 Additionally, Mike Capp from Epic games came out on stage to unveil a new game called “Project Sword” which showcases its implementation with Game Center. 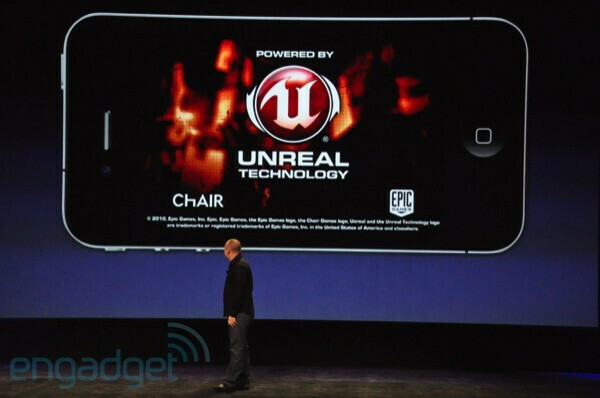 Interestingly, the game sports some stunning looking visuals for the iPhone hardware and is dubbed as “a gorgeous action packed RPG adventure.” The game itself is powered by Unreal Technology and seriously showcases the kind of 3D intensive titles that can come to life on iOS powered devices. 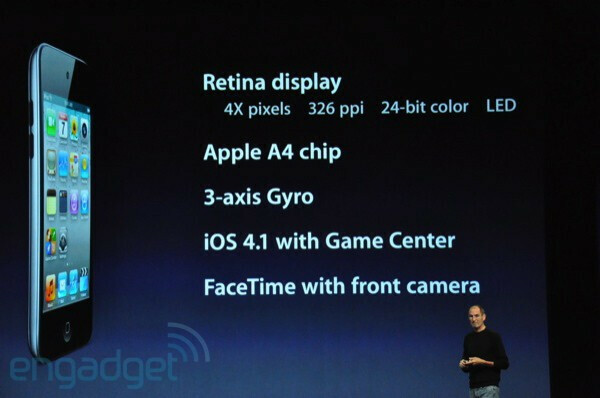 So that's pretty much all of the new stuff expected to accompany the release of iOS 4.1, but as usual, users won't have to wait long to get comfy with it. Jobs announced that the free software update is going to be made available starting next week – so just be prepared when the time comes. 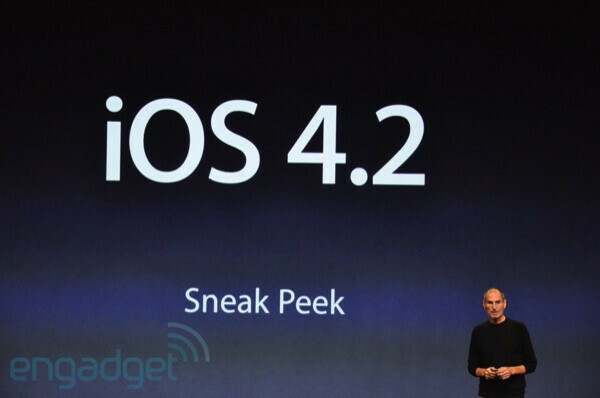 However, Jobs jumped right into the topic of iOS 4.2 as he provided a little sneak peak of what to expect with the future update. Specifically, it's going to be centered mostly around the iPad as it will bring things like the ability to wirelessly print and their re-branded AirPlay which essentially will allow you to stream audio and video to your device. Thankfully, it'll be available just in time for the busy holidays as Jobs stated that it would see a November release – but not all iOS models will see it. Finally, Jobs unveiled the latest iterations of their vast iPod line as they all sport revamped designs that undoubtedly show off the kind if quality associated with their products. 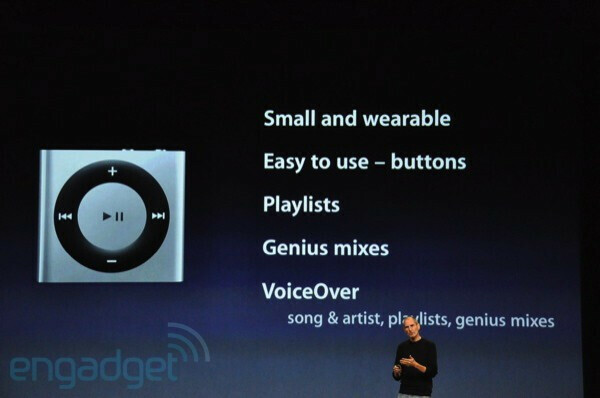 The iPod Shuffle follows a design scheme similar to the second generation one as it brings back some button controls – while still retaining an extremely compact figure and an entry level price tag of $49 for a 2GB version. Next up was the iPod Nano which features an aluminum body and considered as a tiny iPod Touch seeing that it also packs on a touchscreen. It features things like a multi-touch interface, FM radio, a clip, pedometer, and a retail price of $149 for an 8GB version. Finally, the world was introduced to the latest version of their highly popular iPod Touch – something that outsells both Nintendo and Sony portables combined! Essentially, it's an iPhone 4 without the phone feature, but it's one sleek looking device – even more when it packs most of the internals found on the iPhone 4. 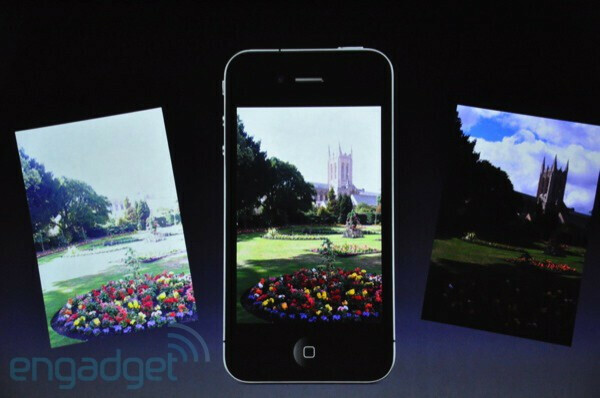 Pricing starts at $229 for an 8GB version. So that's pretty much what we'll be expecting for the holiday season. 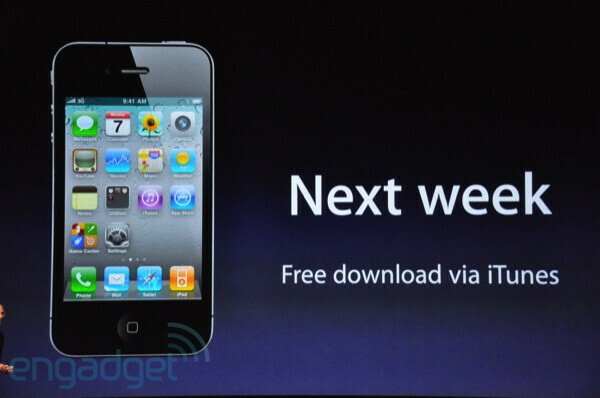 Even though there have been non-stop rumors regarding Verizon getting the iPhone, it'll have to wait for another event. In the mean time, current iPhone owners can ready themselves with the latest version of the platform which is scheduled for release next week. 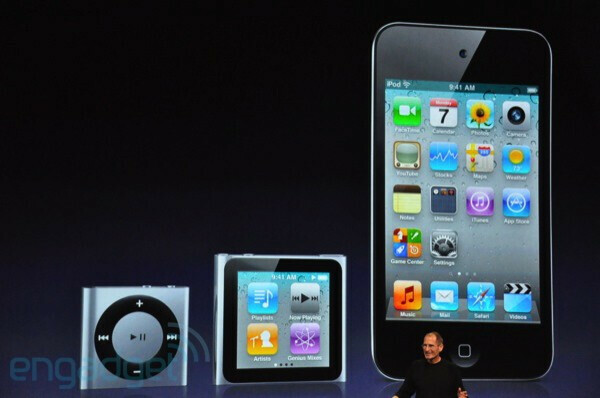 Wether you love or hate apple - you gotta admit that the new iPod Nano is insanely amazing! To have a capacitive multi-touch screen on such a small device, with physical buttons, a 3.5 mm jack and a 30 pin connector is insane. It's like science fiction here.. I actually think its stupid. Why not just get an ipod touch for only $50 more when it can do sooo much more? Because an iPod touch is not something you can strap to your shirt and go running with it. At least not in the way it comes as it is. Some people want that sweet middle between the tiny shuffle, and the full-blown iPod touch. I dunno, I think a touch screen on something like that is borderline pointless... The device can't run most of what a Touch can so that touch screen is mainly for looks. Apple seems like they're overly sprucing up the Nano to justify it's existence since small MP3 player like that are getting replaced by phones, ironically like the iPhone. 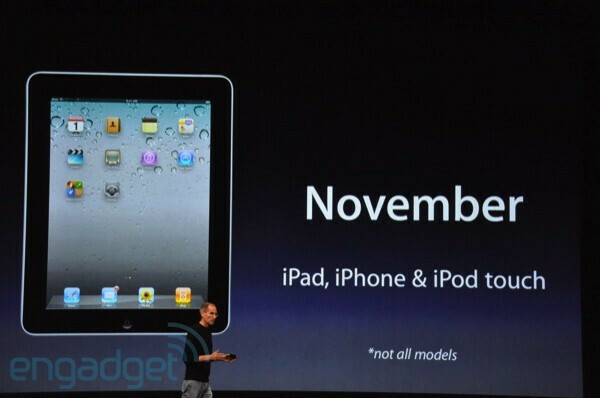 I kindof have to agree with Joshing4fun on this one, the old form factor with it's cheaper price was better. I think that it's actually is very very very very useful if you want to play a specific song or an album. Sure - you could carry an iTouch - but what if you don't have any pockets available atm? 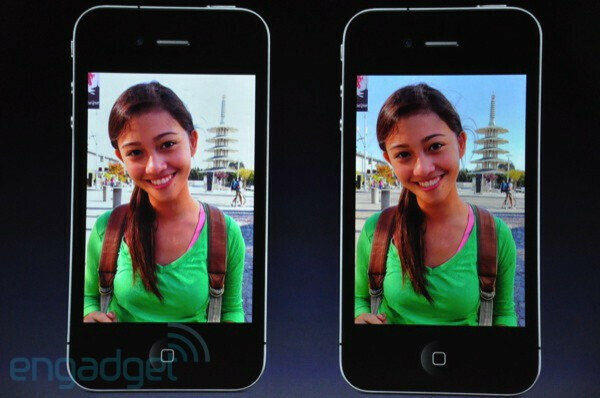 Besides - the Nano is much lighter. And cheaper. Shame that they removed the camera, though.. I'm not sayin ipod nanos are stupid. Just this new model. The old one was better and more practical. I admit..new ipod touch is PRETTIER but I dont care for it..just gimme my tunes!..regardless of what it looks like..I cant wait for vzw 2 go 4g!